Businessman Dmitry Kovtun displays documents, which he says are files of the criminal investigation, during a news conference in Moscow, April 8, 2015. One of two Russians accused of poisoning ex-Soviet spy Alexander Litvinenko in London in 2006 said Wednesday the former KGB officer may have killed himself accidentally while handling radioactive polonium. The death of Litvinenko, who accused Russian President Vladimir Putin of ordering his murder, helped drag relations between Moscow and London to new post-Cold War lows and Britain launched an inquiry into the death last year. British authorities believe Litvinenko was poisoned with green tea laced with polonium-210 during a meeting with two men, Dmitry Kovtun and Andrei Lugovoi. 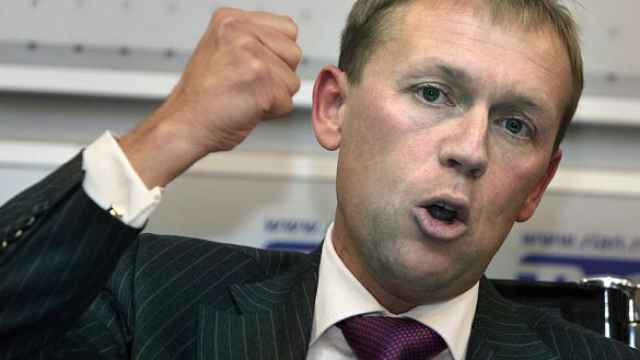 The Kremlin has denied any involvement and refused to extradite the suspects. Kovtun is due to give evidence to the London inquiry via video link. At a rare news conference in Moscow, Kovtun said Litvinenko's death could be classified as "inadvertent suicide." "My main version is that it was an accident," said Kovtun, adding that he believed Litvinenko had been exposed to polonium before their meeting. "I am more than certain he dealt with polonium without even knowing it. It might have been a leak and polonium was accumulating in his body gradually." 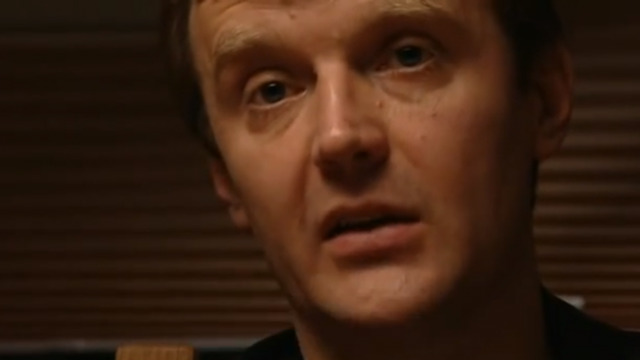 Kovtun said his own health was largely fine despite exposure to radiation due to meeting Litvinenko. The inquiry said it would grant Kovtun "core participant" status providing he meets certain conditions and expected him to give evidence by video link at the end of July. 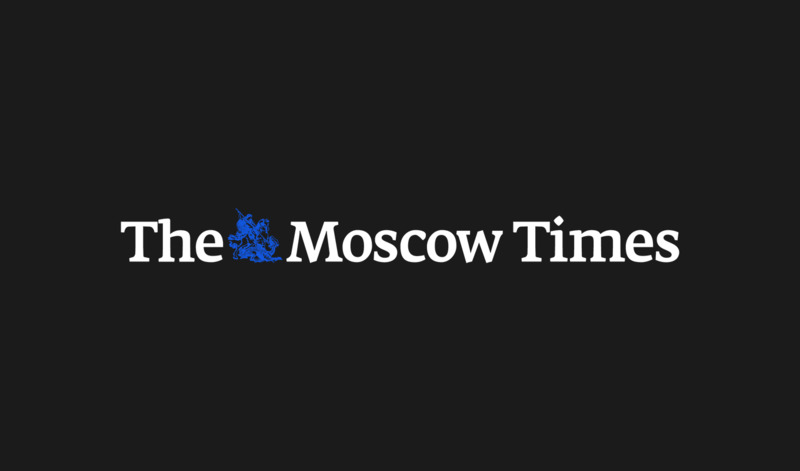 Britain had initially decided not to hold an inquiry but changed its mind last July as ties between Moscow and the West soured over the conflict in Ukraine.